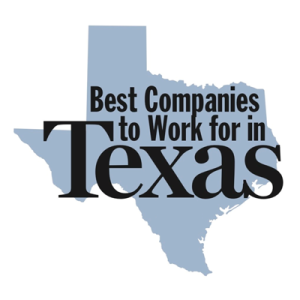 Capitol Home Health has been named by Texas Monthly as one of the “Best Companies to Work for in Texas” for 5 years in a row (2014- 2018) and a “Top 100 Aggie Run Company in the World” for 3 years which identifies, recognizes, and celebrates the 100 fastest growing Aggie-owned or Aggie-led businesses in the world. 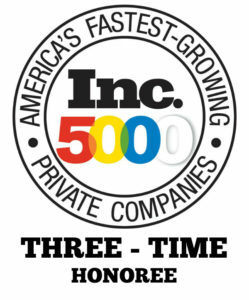 We are also proud to announce that we have earned another spot on the Inc. 5000 List of Fastest Growing Companies. This honor places Capitol Home Health on the list for the third consecutive year, a distinction held by only 33% of applicable companies! Since we are growing, Capitol Home Health is seeking talented team members for both full time and PRN positions. We are currently looking to fill positions in nursing, physical therapy, occupational therapy, and speech therapy. All licensed professionals are welcome to apply. In addition to our clinical positions, we are always searching for talented personnel in the marketing, legal, and administrative fields as well. Why is it such a nice place to work? The reasons why our staff appreciate and enjoy our work environment is never ending! We offer catered lunches for holidays and special events (such as for Cinco de Mayo), team happy hours, celebrations for birthdays and work anniversaries and much more!